The Plano Convex spotlight was developed in the 19th century when theatre shows were a very common source of entertainment for the people… It is the earliest form of theater lighting system, using a single lens. It uses a plano convex lens, which is round or convex on one side, and flat on the other. They produce an axially symmetrical light, with a soft edge. 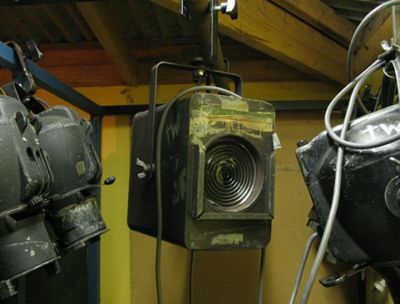 Since the cone of light can be adjusted over a wide range, and since there is practically no light scatter, these spotlights are used for short and long distance lighting in theaters. 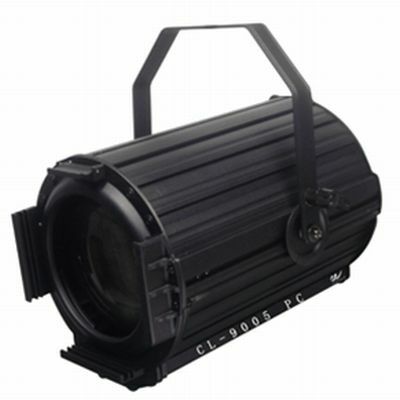 The Ellipsoidal spotlight is the most commonly used spotlight that we usually see in theatrical performances. It normally produces a beam of light which is round, but can be manipulated by the spotlight’s shutter. It is used to collect and direct light through a barrel, that contains a lens. An ellipsoidal reflector, a lens, an adjustable barrel, which helps in changing colour, a set of brackets, a series of shutters. The Fresnel spotlights are mainly used in lighthouses. The single lens of a Fresnel spotlight provides lighting for a concentrated spot or a broad area. It is very useful in flood lighting. Less complex form of the Plano convex spotlight. The unit is the same in plano convex and Fresnel, only the lenses are changed to either plano convex or Fresnel. 6 inch lens uses 500 and 750 watts and, 8 inch lens uses 1000, 1500 and 2000 watts. Field angles:- spot focus:- 16 degrees. The PAR spotlights are highly efficient spotlights, that have the reflector, filament and its lens optically aligned in fixed positions. They are often used in musical shows. PAR Pin spotlight is a low voltage PAR spotlight, that lights up a very concentrated area. It is often used to highlight particular spots, like the actor’s face, a gun etc, after dimming the general lighting. Beam Projector spotlights don’t have lenses and produce intense beams of light. They can be used to follow an actor on stage, or to simulate sunlight and moon light in shows. It is a lens less stage lighting instrument, with a very little beam spread. The primary reflector is a parabolic one, and the secondary is a spherical reflector. The parabolic reflector organizes the light into nearly parallel beams. And the spherical reflector is placed in front of the lamp, to reflect light from lamp, back to the parabolic reflector, which reduces spill. Followspot spotlights are those, which are operated by a person to follow a performer on stage. 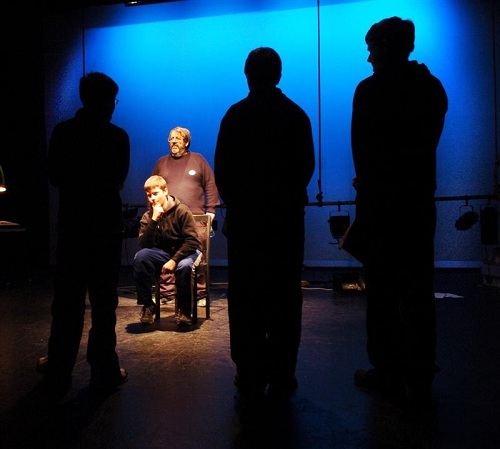 It is a powerful stage light, which can be operated by a human operator, to follow the actors on the stage. 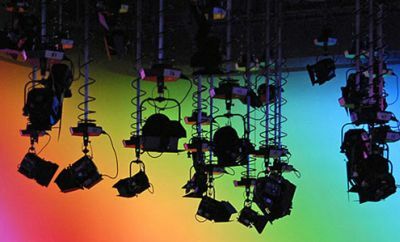 Some followspots can be fitted with colour changers to colour the beam and to create a variety of effects. One, which requires a connection to an external power supply. And those, that can be recharged, and contain a battery pack, that allows them to be used anywhere. 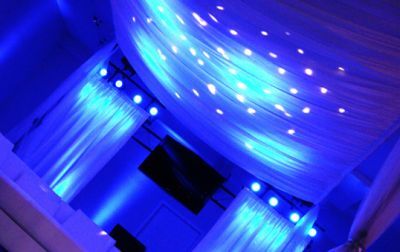 A great post, i was really looking for some information on spot lights and stage lighting instrument. Thanks again , I wouldn’t know where to find half this stuff.